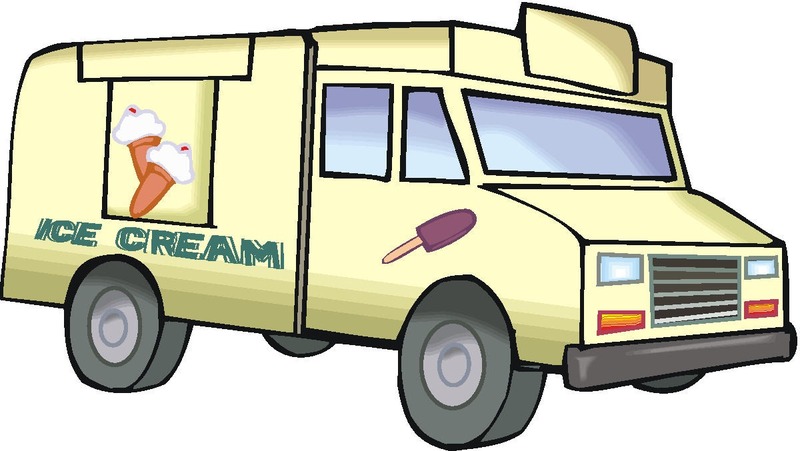 Welcome to IceCreamTrucks.org, your #1 source for buying and selling both new and used ice cream trucks and equipment. Find vans, machines, carts, freezers, and accessories for sale. Buy or sell Good Humor, Mister Softee, and soft serve ice cream trucks and vans. 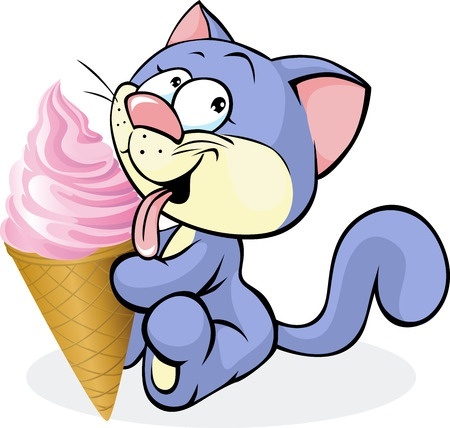 Locate ice cream truck vendors for your next event or function in our free vendors directory. Vendors get listed in our USA vending directory now and start promoting your business today. Plus, don't forget to post a photo of your business or cool ride to our photo gallery. 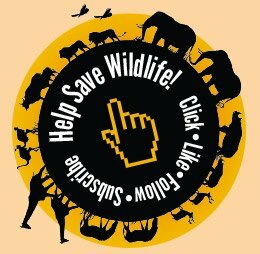 While you are here, please make a donation to help fight pet homelessness and/or conserve wildlife. 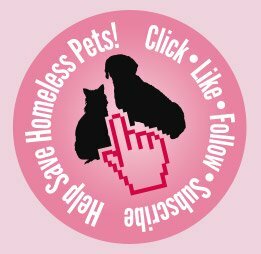 All you have to do is simply click the homeless pets and conserve wildlife stamps and like, follow, or subscribe IceCreamTrucks.org and a donation will be made for you!